Adding a puppy to the family is always such an exciting time. Your new pet is sure to bring you and your family plenty of laughs, love and years of pure joy. 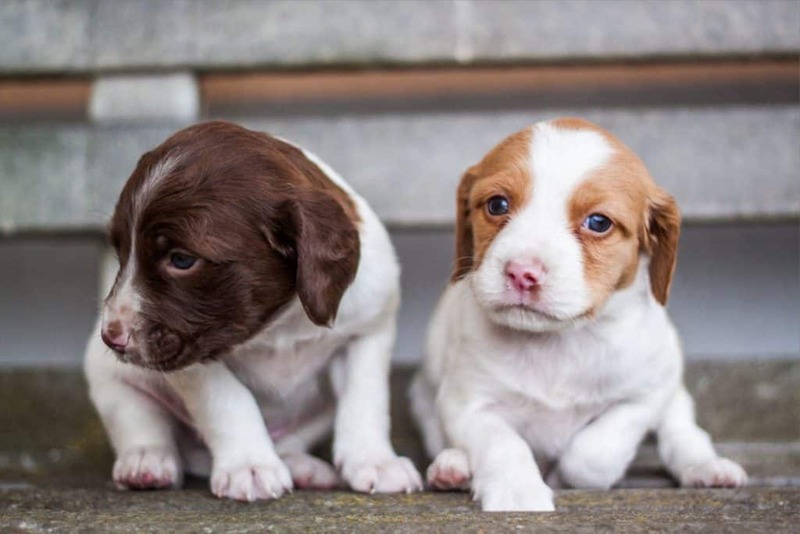 Let’s face it though, a puppy can be a huge responsibility, and if you neglect some important things in the early few weeks and months, you can pay the price throughout the rest of your dog’s life. Destruction, chewing, barking, aggression, fear, and accidents in the house are just a few things you could end up contending with. Trust us, it’s ALL worth it. 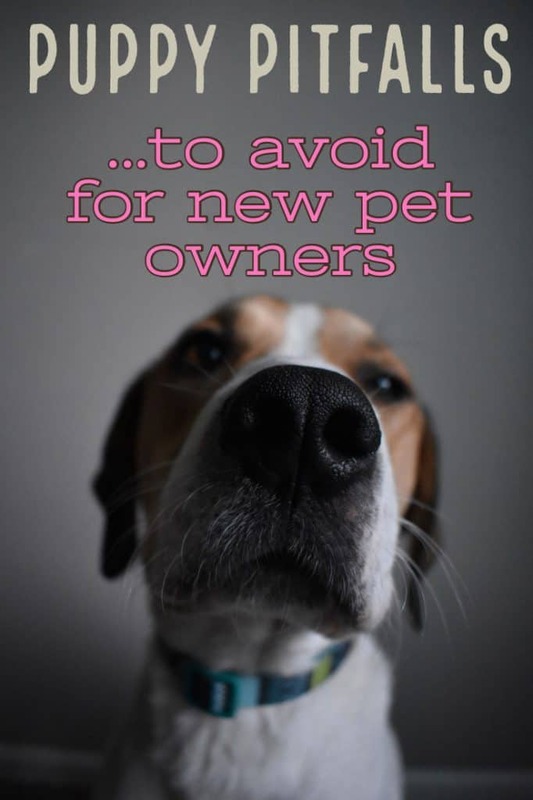 Regardless, here are a few pitfalls to avoid with your new pup. This is a big one! Socialization is everything when you have a new puppy. Puppies absolutely need to get used to spending time around other animals and humans, or aggression and fear can result later on. This can be particularly worse in some breeds such as Yorkies or Chihuahuas. Invite friends over regularly to get your pup used to people coming and going. Take them to the dog park, and on playdates with friends and family’s dogs. You can often find dog meet-up groups online where people meet up to go on big dog walks. This can be a great way for both you and your pooch to meet new people! The world can be a scary place for a dog that isn’t used to new things. The trick is to expose your puppy to as much stimulus as possible when they’re very young and easily adaptable. Do it in small does though. Take them on trips in cars, buses and trains when possible. Walk them up and down different kinds of stairs. Take them to busy cities, and get them used to cars, bicycles and people walking past them. Take them in the car too, and regularly give them a bath. Whatever it is you want your dog to be comfortable with later in life, you need to get them used to it now, while they’re a puppy. The first few months of your puppy’s life can go by so quickly for you, and it’s easy to put things off. They really grow up fast, and before you know it you can end up with a dog that’s scared of everything. Training your puppy is so important! He needs to know that you’re the boss and needs to understand what it is you want of him. Some type of training also gives the dog a sense of worth and studies show they are happier, healthier pets overall. 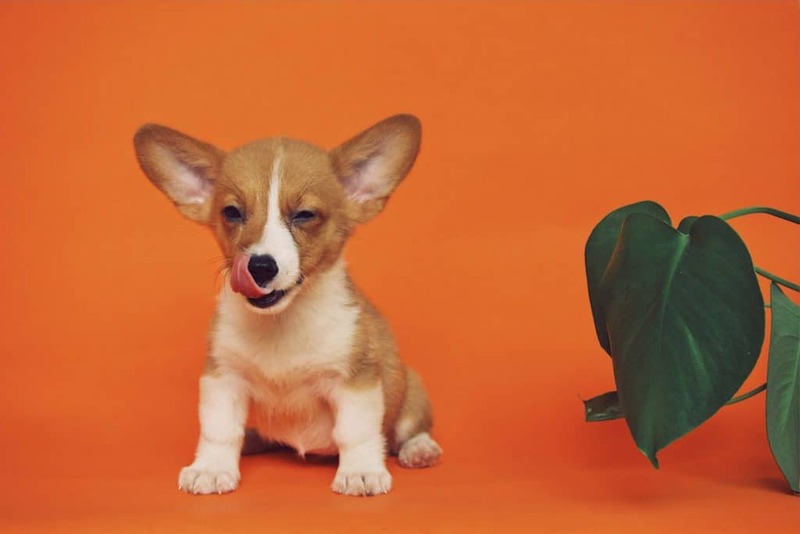 There are a number of basic commands you should teach them, and one of the most important things to do is potty train your puppy. They need to know where to go to the toilet so that you’re not cleaning up accidents in the house for months or years to come. Speaking to a professional trainer to get you started or attending puppy classes can be helpful. If you have small breed dogs, invest in some Puppy Pads. Relegate a small area in your home for the pads for when your away. Much like Cats, small breed puppies will figure it out young and use the pads. We get it, you love your new puppy. 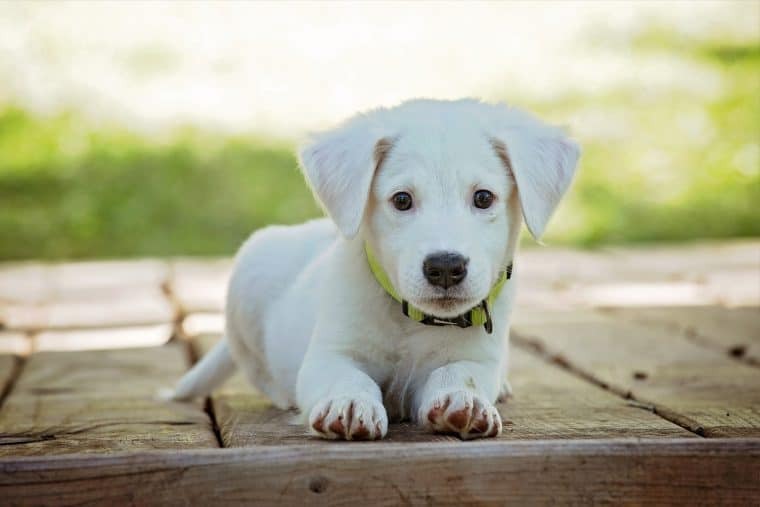 Your puppy is cute, cuddly and knows how to work your heartstrings to get their own way. Sometimes, giving in is just the easy option. Maybe it’s giving them what they want to stop them barking, or letting them sleep on your bed at night. However, giving in now can create bad habits that last the lifetime of your beloved pet. Have strict rules in place and don’t always give in when the going gets tough. This can mean a lot of stress in the here and now, but they will eventually learn and your pet life will be more joyful and easier overall. Here’s a list of some of the things we couldn’t do without as pet owners. Article by Joe, “quotes” and pictures contributed by Craig. We got a puppy yesterday so the timing of this post couldn’t be better. Awesome Phil! Congrats on the new addition.